Here is a good way to think about the process of building a new desktop computer, or evaluating a pre-built computer if you are thinking of going that rout. This process helps in determining the cost of the computer vs performance of the computer. It’s a great way to compare apples to apples – though we are talking now just of the non Apple computers. If you want an Apple computer, then that is a totally different evaluation process to consider. 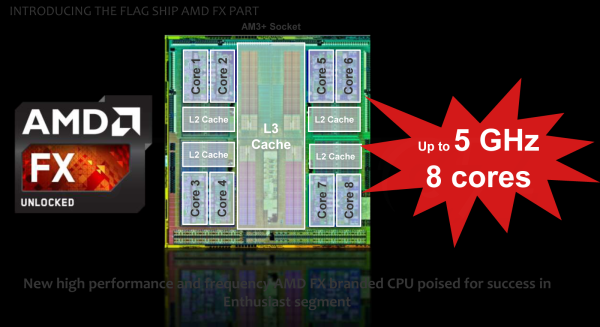 The first place to begin in your analysis, is starting with the processor. At the start of the search for a CPU, I don’t really care if it is Intel or AMD at the moment. That evaluation will follow later. Actually, you can select one AMD CPU and one Intel CPU that would be potential candidates for the heart of the computer. The criteria I am looking at is; I am interested in finding the fastest, best value for the money CPU, without going to the extreme in pricing (unless price is no concern – then go for the fastest CPU). Keep in mind, the high end CPUs are all fast, it’s just some are light speed fast for having to spend way too much money for that highest speed in my opinion. To put this in perspective, I doubt your old CPU of just four of five years ago even shows up on the lowest numbered CPUs because of the age of obsolescence that naturally occurs on all PCs as newer, faster, and lower power chips become available for the consumer markets. You can search for your CPU in the past charts if you are interested to see where it would be located on the list of CPU speeds and CPU Benchmark website. Begin first by looking from the top down. In my mind, the best way to do it, (and this is how I built a top of the line computer several years ago) is look at the high end CPUs. This list can be sorted with speed, or price to performance numbers. Now keep in mind, I don’t recommend getting the most expensive one, but there is the price to performance number to consider. Click on the one that makes the most sense in the list to begin with. Then take a look at the other recommended price to performance recommendations. Keep in mind, the CPU I clicked on was listed at number 9 as of this posting date for the fastest CPUs – from the first list sorted by CPU speed. Okay, so let’s for a moment consider that the price of the CPU will be somewhere between $200.00 to $580.00. Now, we need to figure out if we want to go with AMD or Intel. That is another topic for discovery. 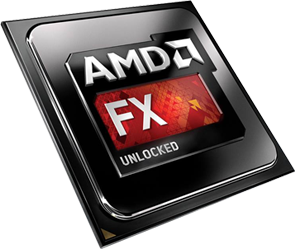 http://forums.pcworld.com/index.php?/topic/155796-amd-vs-intel-gaming-pc/ – This one link above has some interesting insights into Intel vs AMD – though I am not sure if we can be sure of that. I would suggest more investigation. Also consider that while the speed of the CPU is certainly important; video speed and video memory size, memory speed and amount of memory, hard drive type, and MOB caching are important considerations too.